Audible finished fifth in the Pegasus World Cup on Saturday after being hung wide on both turns, leaving trainer Todd Pletcher optimistic about the colt's future prospects. One of the options for the 4-year-old son of Into Mischief would be the Dubai World Cup in late March, said Pletcher. Audible is nominated to the $10 million contest at Meydan Racecourse. 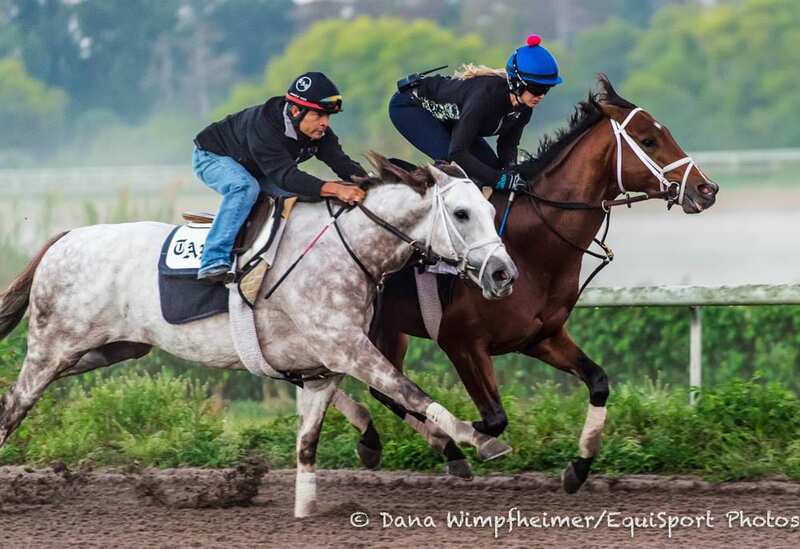 This entry was posted in Pegasus World Cup and tagged audible, dubai world cup, into mischief, Meydan, Pegasus, pegasus world cup, todd pletcher by Paulick Report Staff. Bookmark the permalink.